Online database of scholarships for careers in manufacturing #MFG15 « Adafruit Industries – Makers, hackers, artists, designers and engineers! 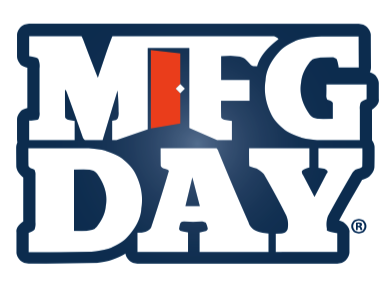 The MFG Day site has a great database of scholarships for those interested in a career in manufacturing. You can also list scholarships if you have one that you would like to add! Check it out here.